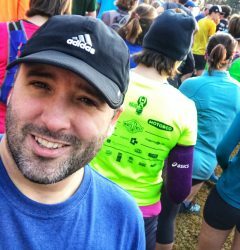 I participated in five races throughout 2017: Krispy Kreme Challenge at the start of Feburary, Running Of The Bulls 8K in June, Night Nation 5K in August, Cup Cake 5K in October and the amazing Race Across Durham 10 miler in December. My favorite races were the Running Of The Bulls 8k and the Race Across Durham, both organized by Bull City Running Co. 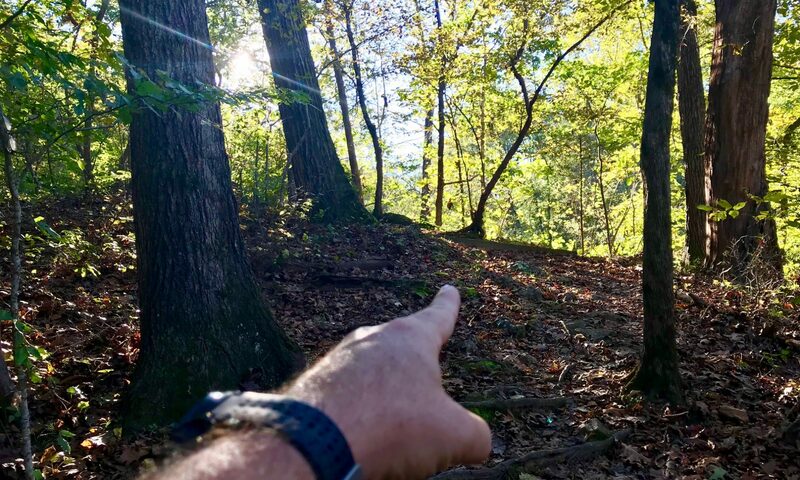 The Challenger ATR’s are for trails, which in 2017 became my new favorite running terrain, and the Eno River State Park became one of my favorite places to run. 2017 was the year for PRs: 4:18 for 1K in September, 7:24 for 1 mile in March, 23:45 for 5K in September, 51:34 for 10K in February, and 2:04:58 for 13.1 miles in May. Aside from PRs, I ran my longest ever distance at 16 miles. In 2018 I would love to get my half-marathon time well under 2 hrs (hopefully in March at the Tobacco Road Marathon). I am also aiming to get my 10K time down to 50 mins or less. In addition to just running, core strength training is something I need to work into my routine. 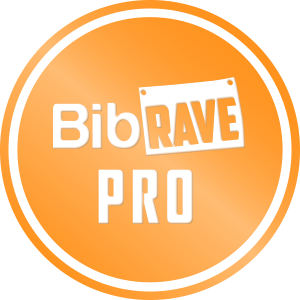 Also, in 2018 I will be part of the BibRave Pro team, which is an amazing opportunity to run and review races for free, plus review some of the newest running products on the market. Check out bibrave.com for race reviews before signing up for your next race! Previous PostPrevious Screw It — Winterize Your Old Running Shoes! Next PostNext Running Products: Brilliant Reflective, pjuractive and BibBoards!